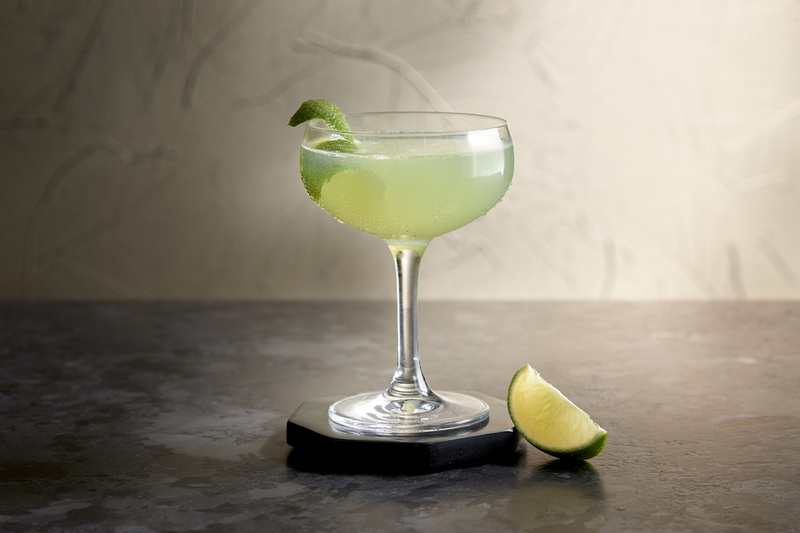 It’s believed that this retro cocktail debuted at Manhattan’s The Old Waldorf-Astoria Bar in the 1930s. 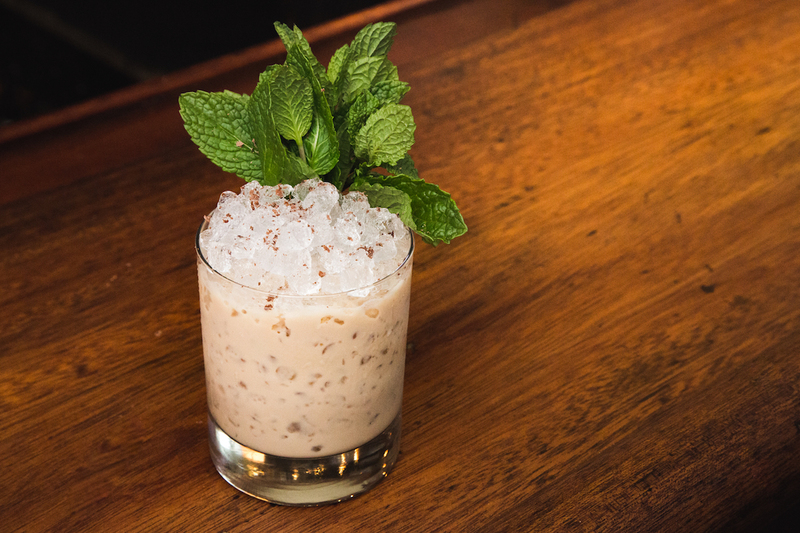 The brown spirits drink here takes a page from Harry Craddock’s The Savoy Cocktail Boo, and is created with Monkey Shoulder Scotch, Carpano Antica Formula Vermouth, and Benedictine. Make a reservation at Bambara. 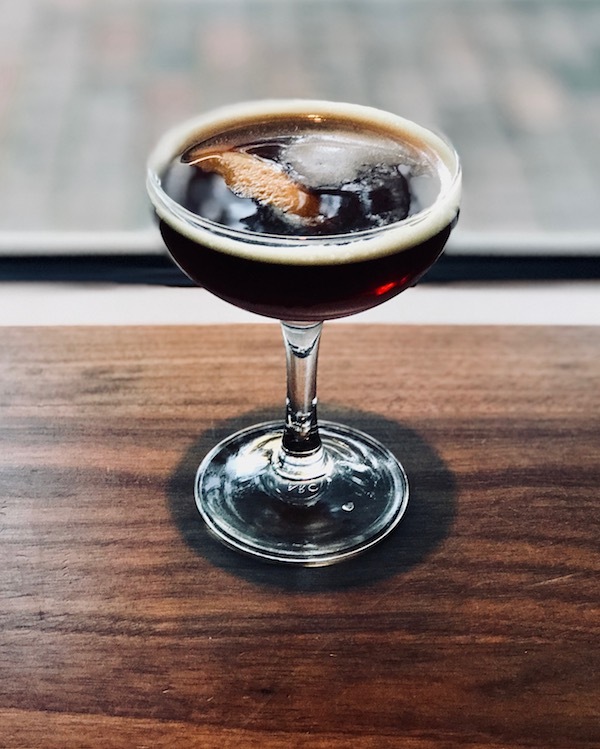 A spin on the uber-popular libation, the featured ingredients in this aperitif are simply Amaro Montenegro and orange bitters. 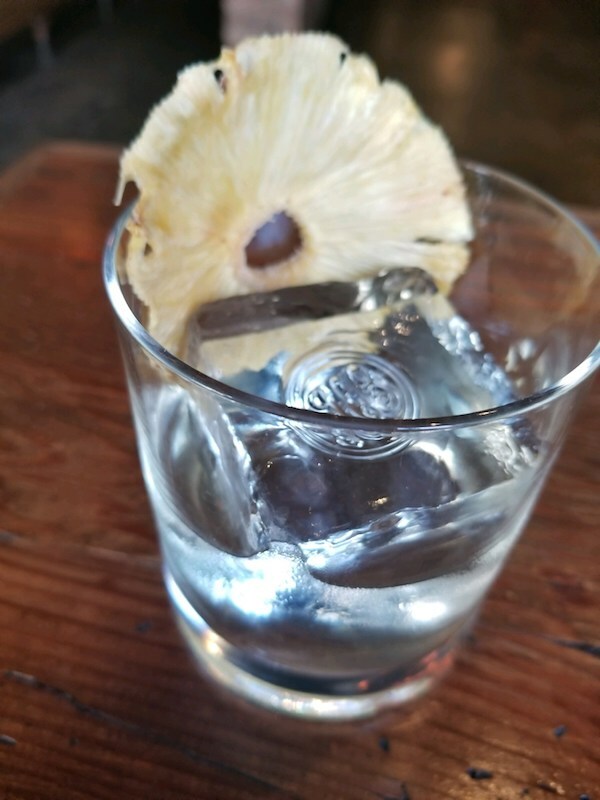 The cocktail is garnished with an orange peel and a cinnamon stick for a pop of color and a kick of spice. 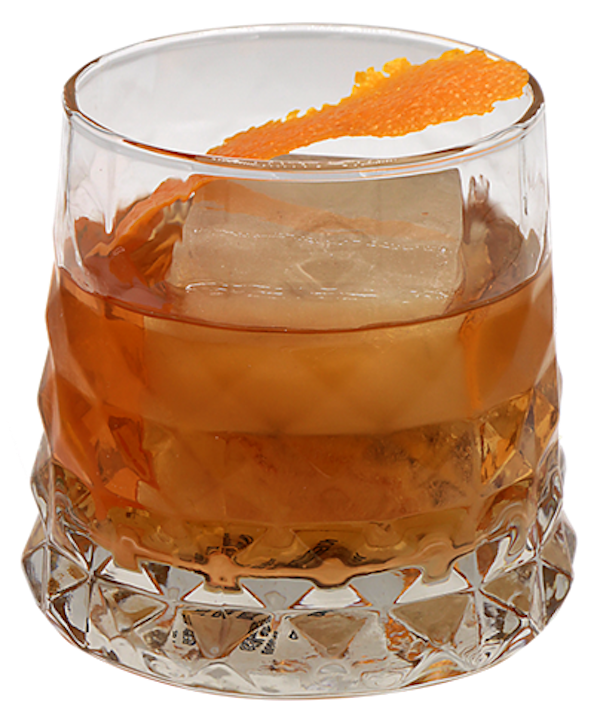 Bonus: The Old Fashioned is offered at all locations. Make a reservation at Del Frisco’s Double Eagle Steak House. The “cocktail lab” here (pictured at top) focuses on Prohibition-era tipples — with a little creative license. A standout is the photogenic Chapter VII Volume, an updated Vesper martini made with Bloom Gin, lavender-citrus infused Cocchi Americano Bianco, Banyan Reserve Vodka, and orange bitters. 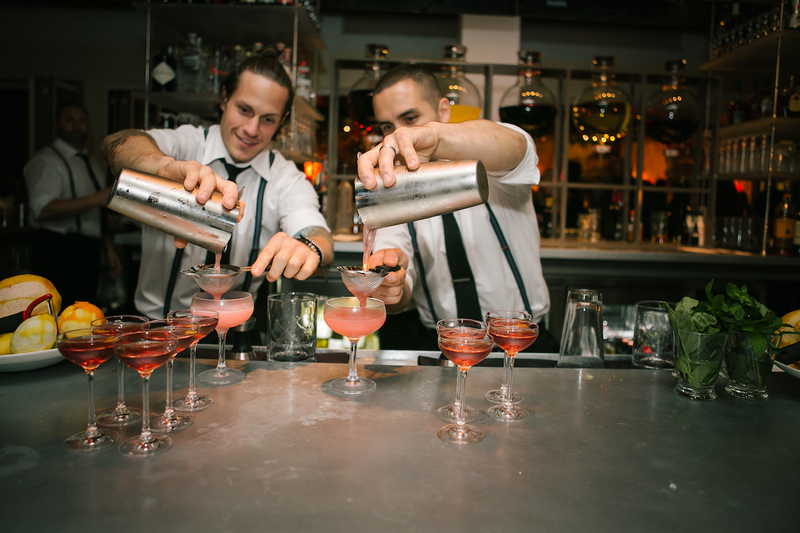 Make a reservation at D’Amico’s The Continental, American Provisions and Craft Bar. 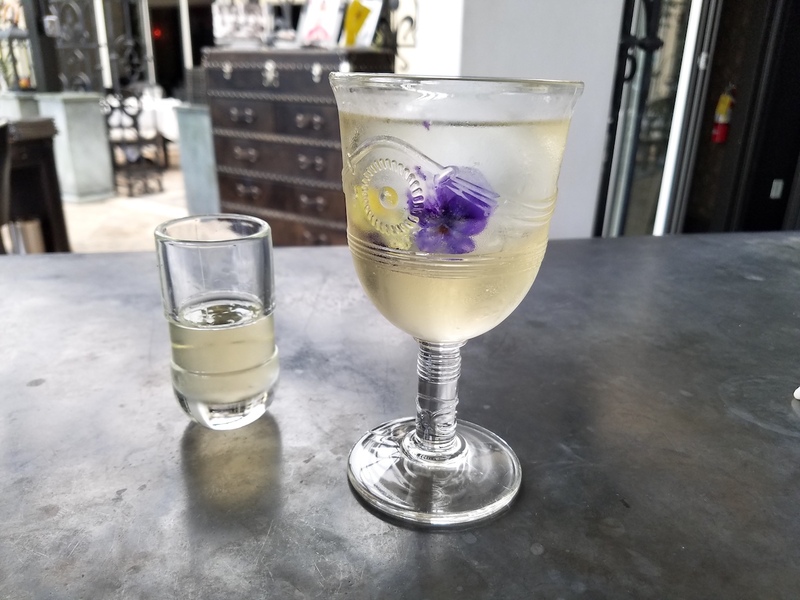 Milk punch, which dates back to the seventeenth century, takes two weeks to prepare in beverage curator Alex Mouzakitis’s hands. He uses a half-gallon of milk, Mezcal, rum, absinthe, Velvet Falernum, and two pineapples juiced with the zest of limes, lemons, grapefruits, and oranges. Add star anise, black pepper, cloves, allspice, and green tea and you’ve got a knockout punch. Make a reservation at Handcraft Kitchen & Cocktails. Leather club chairs and throwback Old World exuberance set the scene for this smooth sour classic cocktail, one of many retro beverages served here. 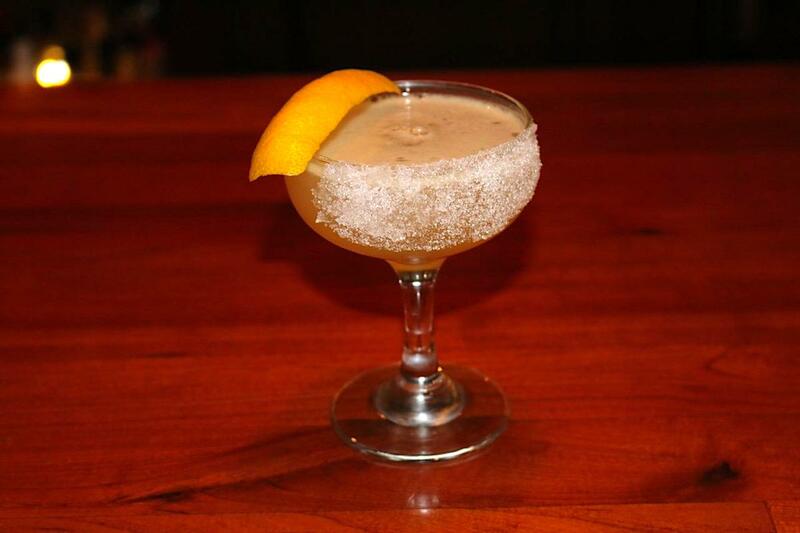 It’s created with Cognac, orange liqueur, and lemon juice, and it’s served in a coupe that’s garnished with a sugar rim and lemon zest. Make a reservation at Bohanan’s Prime Steaks & Seafood. 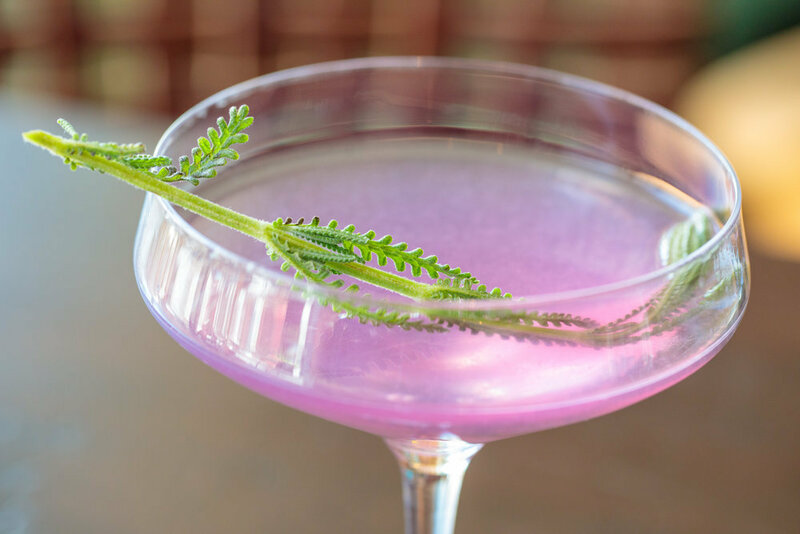 What are your favorite retro cocktails? Tell us here or over on Facebook, G+, Instagram, Pinterest, or Twitter. And, remember to snap + share your #dishpics with us on Instagram for a chance to win in our weekly giveaway. My favorite is moscow mule and champagne cocktail. 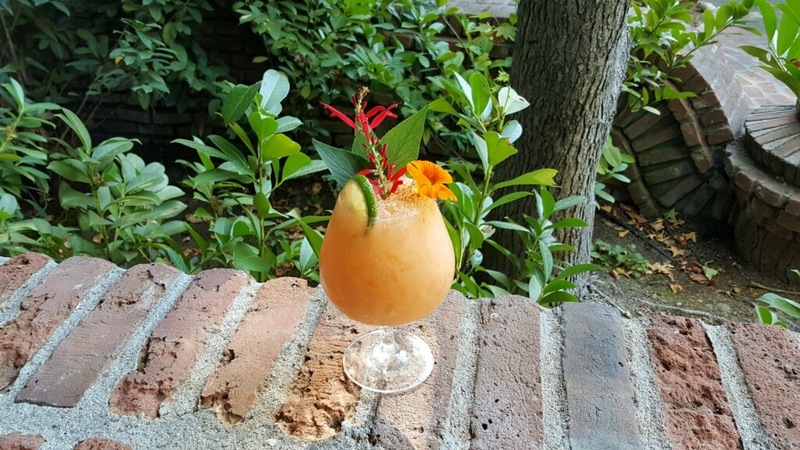 Anyone know where to find a good “Planters ‘Punch” cocktail?